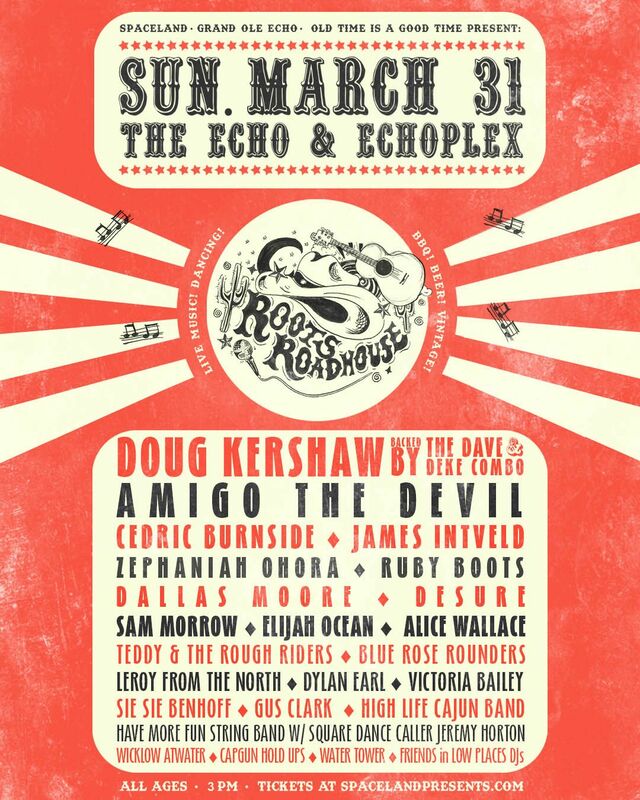 We know that Los Angeles doesn’t do the best job of giving its people their country music fix. Every once in awhile there’ll be a show but there ain’t no scene for people to come and wear their cowboy hats and boots to. 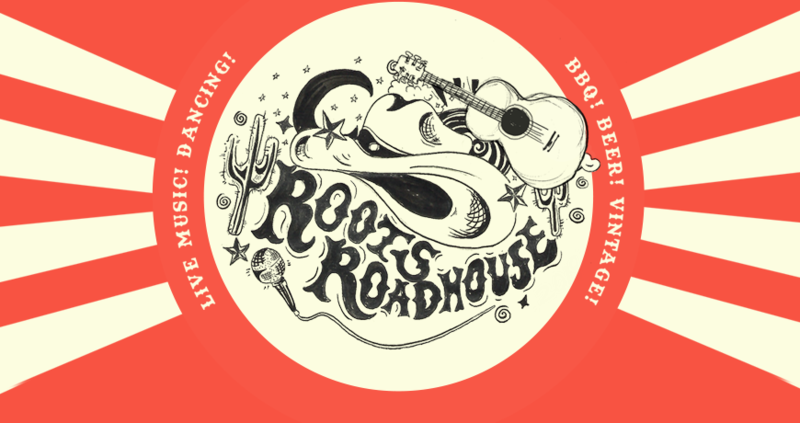 Roots Roadhouse is of course the exception in the room, turning the east side into the old west for a cool Sunday where patrons can walk between the Echo and Echoplex, beer and barbecue in hand, to catch some old country crooners on either stage. It’s a hoot and a half.